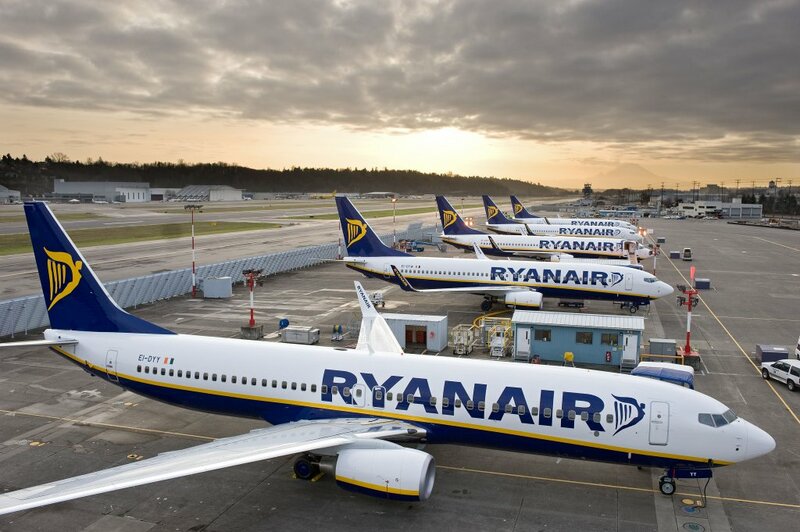 Ryanair, Europe’s No.1 airline, today (13 Mar) announced a new Manchester route to Prague, commencing in October, as part of Ryanair’s Manchester Winter 2019 schedule, which will be launched shortly. Ryanair’s full Manchester Winter 2019 schedule will be unveiled soon. To celebrate its new Prague route, Ryanair has launched a seat sale with fares available from just £14.99, for travel in May, which must be booked by midnight Friday (15 Mar), only on the Ryanair.com website. “Ryanair is pleased to announce a new Manchester route to Prague, commencing in October 2019 with nine weekly services, as part of our winter 2019 schedule. Customers in Manchester can now book flights to Prague as far out as March 2020, with our full schedule launching soon.